Choose the channel to which you want to send messages to and click the [Add Incoming WebHooks Integration] button. An incoming webhook will be set up.  Log into Kintone, and navigate to a Kintone App where the customization will be applied, or create a new App from the marketplace. Navigate to the App's settings, and to the "Process Management" settings. Check the "Enable process management" check box, if this settings has not been enabled yet. Make sure to include a status named "Completed" in the Status Settings. Save the settings, and click on "Update App" to apply the changes to the Kintone App. In this code, the app.record.detail.process.proceed event is triggered when a user proceeds a task in a record. 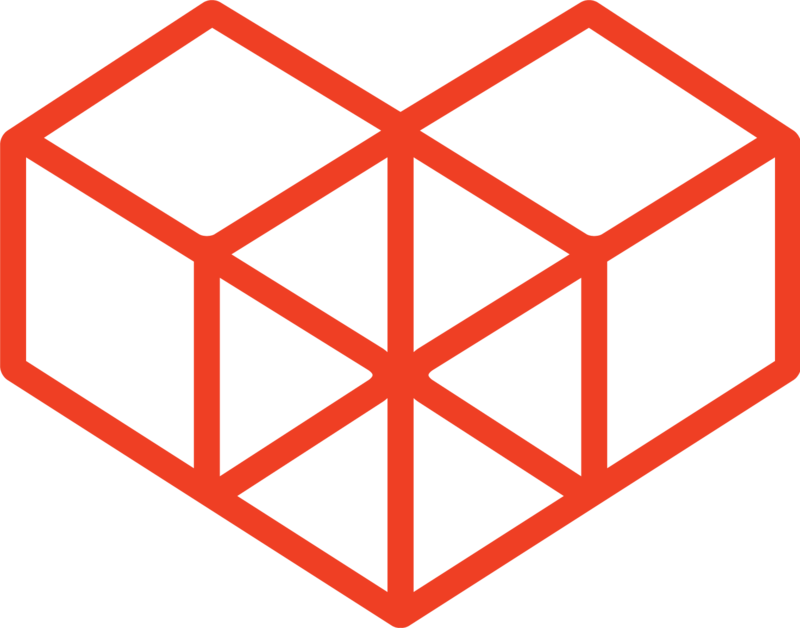 If the status is proceeded to "Completed", the kintone.proxy API is used to send a POST request to Slack's Incoming Webhook URL. Navigate to the details page of the App, and proceed the process management status until it reaches "Completed".